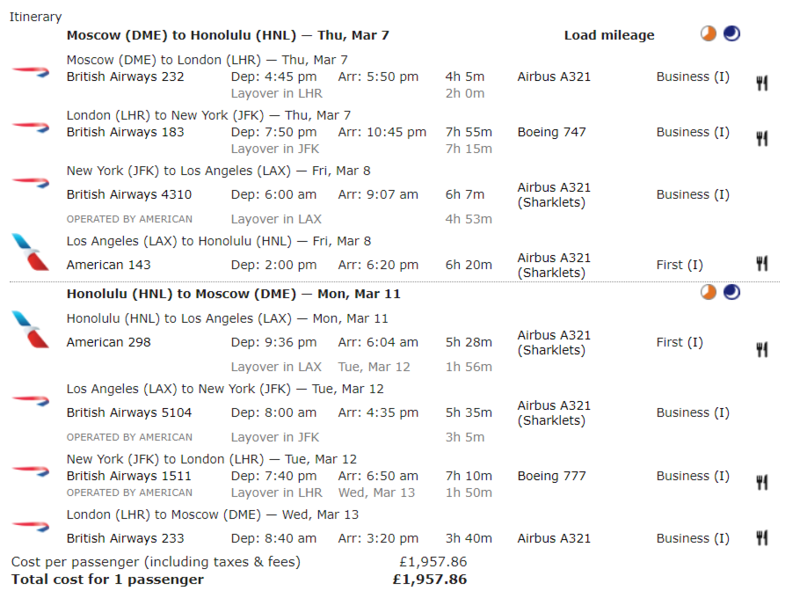 Did manage to find a few itineraries at a lower fare of £1,957. Mostly BA codes as well - more Avios, so net cost will drop as well. Interesting trip that. Do you need a visa if you're just passing through Moscow airport? i believe the most recent evidence is that people doing a back to back relying on the transit without visa option were denied boarding at LHR. Can’t locate the thread here but I’m sure someone can point it out. It’s not something that I’d like to chance though wonder if there is an alternative starting point for a similar thread. They do have TWOV so if going say from the UK transiting DME to a third country that should be fine. However, as noted by KeaneJohn, b2b isn't possible with BA as they will not let you board - they do not deem a b2b as a transit. You CAN, however, do a same-day turnaround if you arrive from a third country, e.g. arriving on LX and departing on BA. Up to 24 hours is permitted but there is no possibility of leaving the airside area. Does it have to be a different country or just a different airport (much like routing through LHR-PRG-LCY as I did earlier this year to facilitate through checking of luggage). 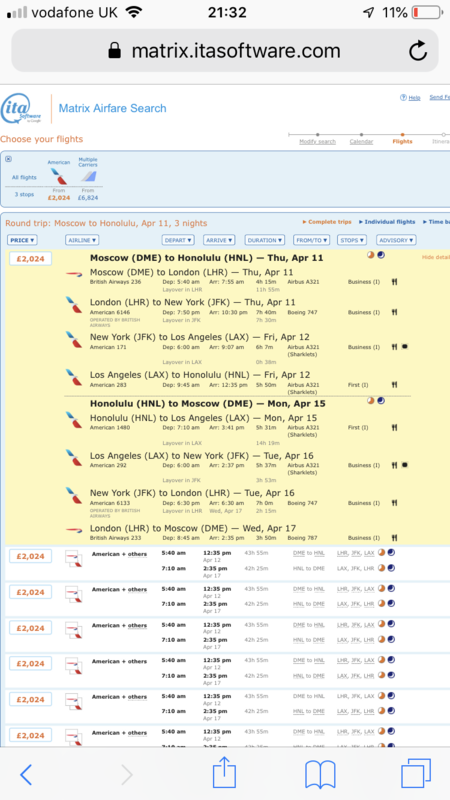 So no to flying to Moscow with BA, but OK with say... Aeroflot? Wide open until the new year. Anyone been able to develop this even further than already posted ? Posting for a friend of mine. He is in need of 800TP before 08/02/19 . are there any TP run for less than £1.5k still available? You're looking at £1850 as far as I am aware. Ex-EU to the west coast would net exactly 800, but that's not so cheap.